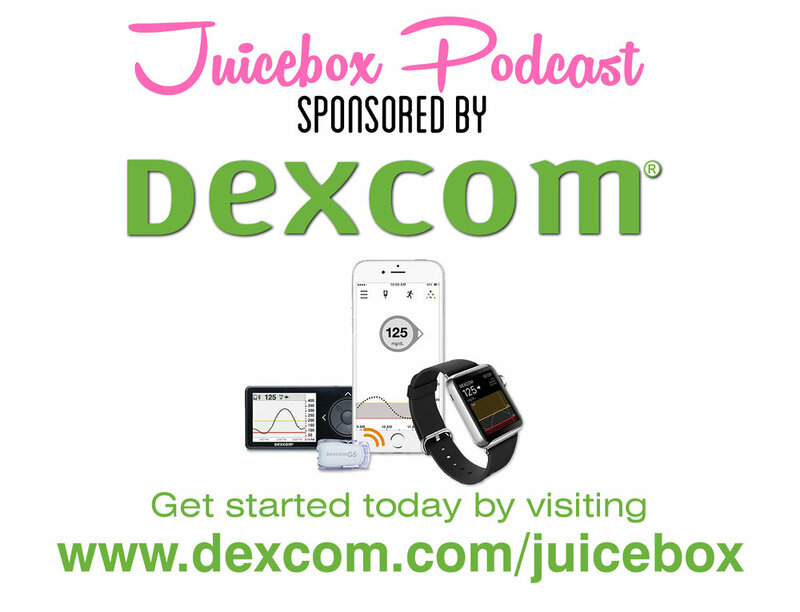 Four-time Olympian Kris Freeman returns to the Juicebox podcast to talk about living with type 1 diabetes as only he does - with no BS! 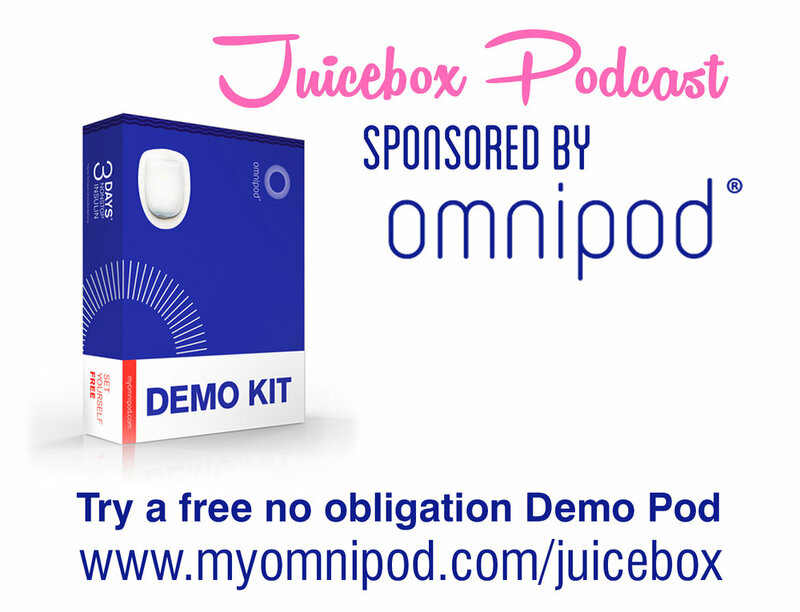 You can also listen to the Juicebox Podcast on: itunes/ios - google play/android - iheart radio - or your favorite podcast app. And now on Spotify.